Rachel Smiley joined the Lipscomb community this summer, not only as the new Housing Coordinator (succeeding Andrea Breland), but also as the Director of Student Services, a newly created role designed to assist students. Smiley’s office, as well as Louis Nelms’ office, is being moved to the newly renovated Student Services Center in what used to be Zebi’s Lounge. Smiley has a degree in criminal justice, psychology and sociology and is a full-time real estate agent. 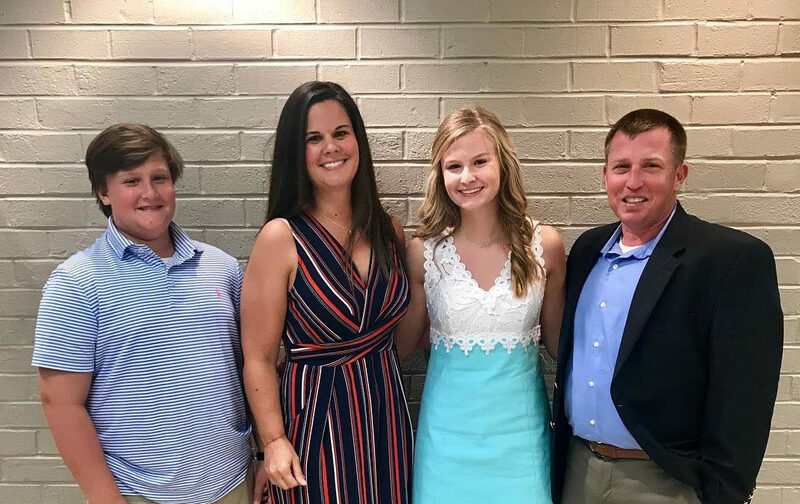 Her two children attend Lipscomb Academy, and she previously substitute taught there before getting her job at the university. Smiley’s role extends beyond the traditional aspects of the job, and she noted that she hopes to build relationships with the students. After working within the Student Life and Housing departments, Smiley said she noticed a lack of trust between the different departments, especially the admissions department. Smiley also wants commuter students to feel like they are a part of campus and can seek her out for help as well. The new commuters lounge will be located next to Smiley’s office in Zebi’s Lounge. Smiley said she wants students to feel like they can come to her office for questions regarding more than just housing because she loves working with students, and she can’t wait to see how her new role will benefit students in the coming school year.